Verisys is driven by excellence and carries a powerful mission. The founder is the father of compliance and he hand-picked his right-hand man. Together, they have gathered the shining stars. 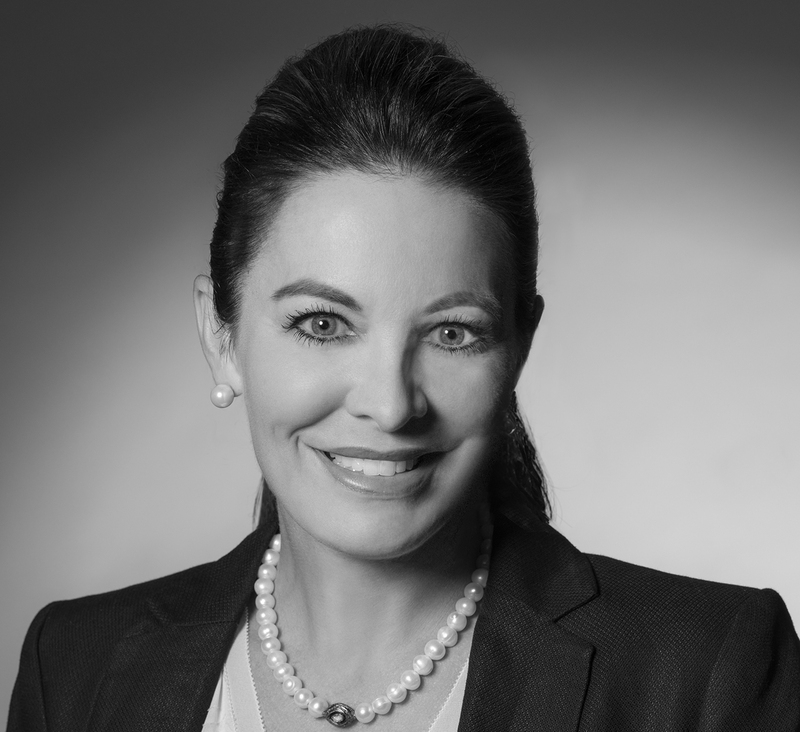 Valerie S. Mondelli is Chief Revenue Officer of Verisys Corporation. She is responsible for the company’s overall growth strategy and expanding Verisys’ current business in multiple markets. Ms. Mondelli builds high-performing teams, cultivates enduring customer relationships and generates top-line growth through innovation and collaboration with the nation’s leading health care and pharmaceutical entities. She enjoys helping customers achieve success as she engages her unique approach of critical listening and deep access to experience and resources. For the past 15 years, she led sales, account management, operations, and marketing functions at RelayHealth, a division of McKesson. While at McKesson, Ms. Mondelli partnered with customers to solve complex issues across all health care markets including national retail pharmacies, pharmaceutical manufacturers, health plans, and providers. Ms. Mondelli started her career at Eli Lilly & Company, where she served in various technology sales and marketing roles. She then held management positions at Derivion and CheckFree Corporation—both in the online banking and bill pay space. Valerie received her MBA at Georgia State University, holds a pharmacy degree from West Virginia University and is a Registered Pharmacist. She was a Presidential Scholar at WVU and was named as a “Top 100 Sales Leader and Operations Executive” in the U.S. Ms. Mondelli is a national Trustee with the Boys and Girls Clubs of America and serves on boards that align with her commitment to community. Jamie Harper joined Verisys as Chief Operating Officer in August 2018 with a focus on growing value by driving strategic alignment, creating clarity and focusing on execution. Mr. Harper is a senior-level team player with extensive hands-on experience in management, strategy, leadership and developing business partnerships. With more than 20 years of experience, Jamie has held various C-level positions for Sorenson Media, CampusBookRentals, WebVisible, Move Networks and Stamps.com. Jamie has also served in various accounting and finance positions for Paramount Pictures, Arthur Andersen LLP, and Twentieth Century Fox. Mr. Harper is a Certified Public Accountant and holds a B.S. in Accounting from California State University at Northridge and an MBA from the UCLA Anderson School of Management. Jennifer Gillespie joined Verisys in 2011 and currently serves as the Compliance Officer. In this role, Jennifer leads the Verisys Compliance, Internal Audit, and Quality teams and coordinates with all departments to ensure adherence to the constantly changing regulatory requirements in the health care industry. Ms. Gillespie maintains our URAC CVO accreditation, NCQA CVO certifications (11 of 11), and ISO 9001, Quality Management Systems certification by managing quality improvement projects, maintaining company policies and procedures, demonstrating information security, ensuring best practices for credentialing verification processes, and conducting compliance audits, investigations, and training. Ms. Gillespie (aka Sherlock) is committed to the fight against health care fraud and abuse, which costs the nation billions of dollars every year. Her passion and experience in investigative research, data analysis, and resolution assist Verisys in protecting consumers and clients by identifying bad actors and accurately verifying provider credentials. 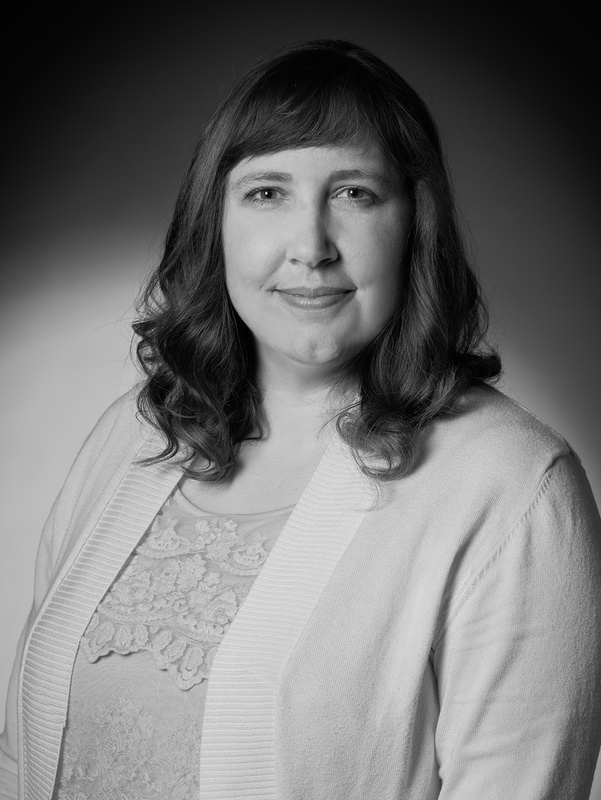 Prior to joining Verisys in 2011, she gained more than 12 years of government security compliance and auditing experience by managing the physical, information, and communication security at the Lockheed Martin IS&S Draper UT facility, certifying in COMSEC, CSSO, and FSO Program Management. Ms. Gillespie is Certified in Healthcare Compliance (CHC), Certified in Healthcare Privacy Compliance (CHPC), Certified Professional in Medical Staff Management (CPMSM), Certified Provider Credentialing Specialist (CPCS), and Advanced FCRA certified. 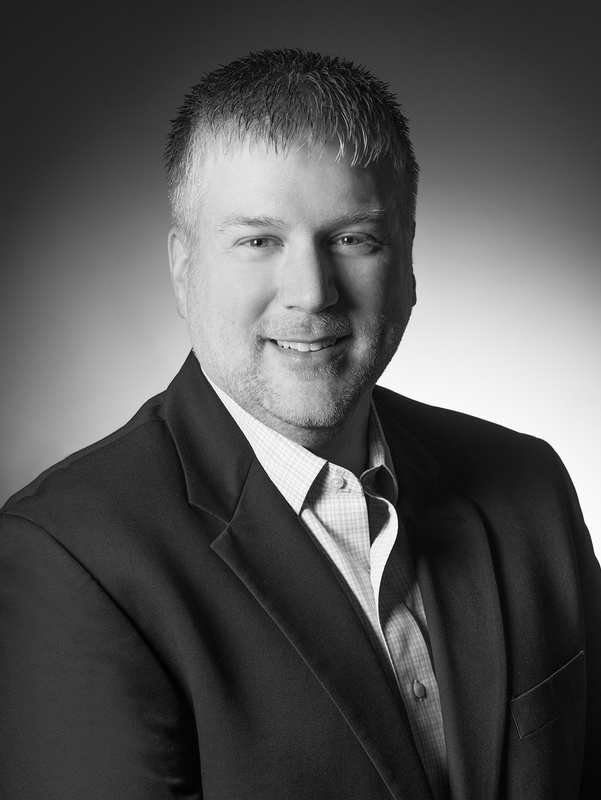 Chad Fritz serves as the Chief Technology Officer at Verisys Corporation. During his 15-plus year career, Mr. Fritz has solved a variety of challenging business problems through the creative use of new technology. His leadership, clarity and direction propelled his companies into market leadership positions. Mr. Fritz’s career began as a software engineer at Thomson Reuters and later at the Manley Group. As a Sr. Business Systems Analyst at The Schwan Food Company, Chad led high-profile implementation projects that streamlined how information was exchanged with clients and how products were ordered. Mr. Fritz held leadership positions at Explore, AudaExplore and most recently at Solera Holdings. In each position, he has worked with cutting-edge application technologies, built and led high-performing teams and created and executed on a solid strategic vision. Mr. Fritz received his Bachelors of Science degree in Business Computer Information Services at St. Cloud State University in St. Cloud, MN. Chris Stabile has held the position of Chief Financial Officer at Verisys Corporation since November 2013, and oversees the day-to-day operations in the areas of accounting and finance. Mr. Stabile has more than 20 years of related experience, including 10-plus years in public accounting. 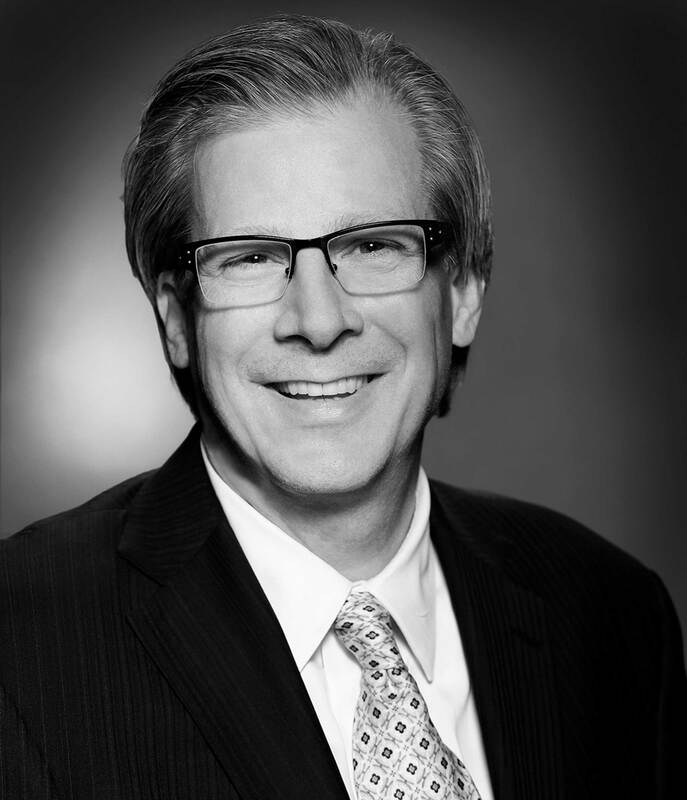 Prior to joining Verisys, Mr. Stabile was the CFO at the Virginia regional startup, AutoSquad Corporation. Prior to that, he was the CFO of Mattress Discounters, a $125M retailer with 120+ retail store locations throughout the greater mid-Atlantic region. Mr. Stabile has also been a Senior Manager in the audit practice of PricewaterhouseCoopers with a primary focus on auditing, SEC, and financial reporting matters of mid-sized public and private companies. He is a fully licensed certified public accountant. Areas of expertise include financial reporting, restructurings, budgets, cash forecasts, operation assessments, contract negotiations, cost controls, lender financing, and due diligence procedures. 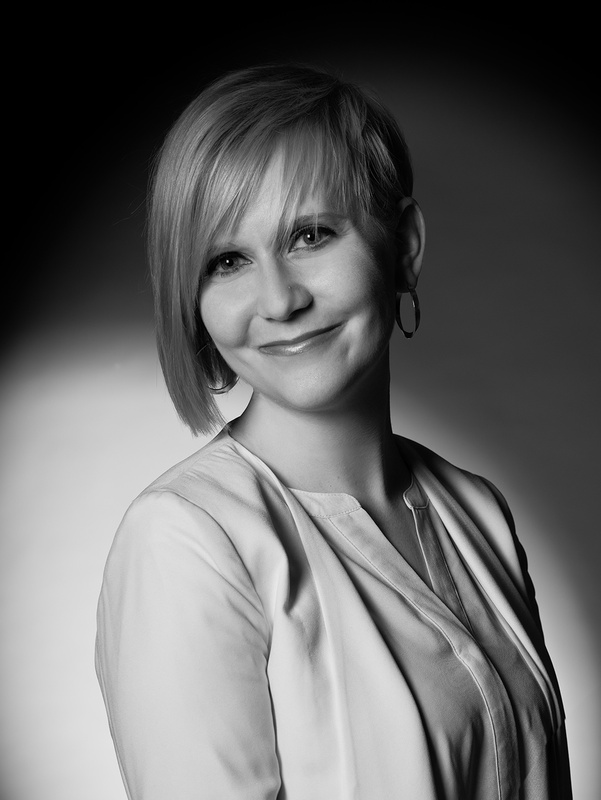 Amy Andersen serves as the Vice President of Operations, managing all Production, Client Services, and Account Management teams. With a background in public service and health care organizations at companies such as Sorenson Communications and Regence BlueCross BlueShield. Ms. Andersen has served customers, patients, and organizations in multiple client services, leadership and process improvement roles. Ms. Andersen brings to Verisys an undeviating focus on customer experience and process optimization. She received her Bachelor of Science degree in Mass Communications with an emphasis on strategic communications and health sciences from the University of Utah, where she is currently working towards completing her MBA. Dustin Faultner has held the position of Director of Human Resources at Verisys Corporation since May 2017 and oversees the day-to-day human resources operations and functions. 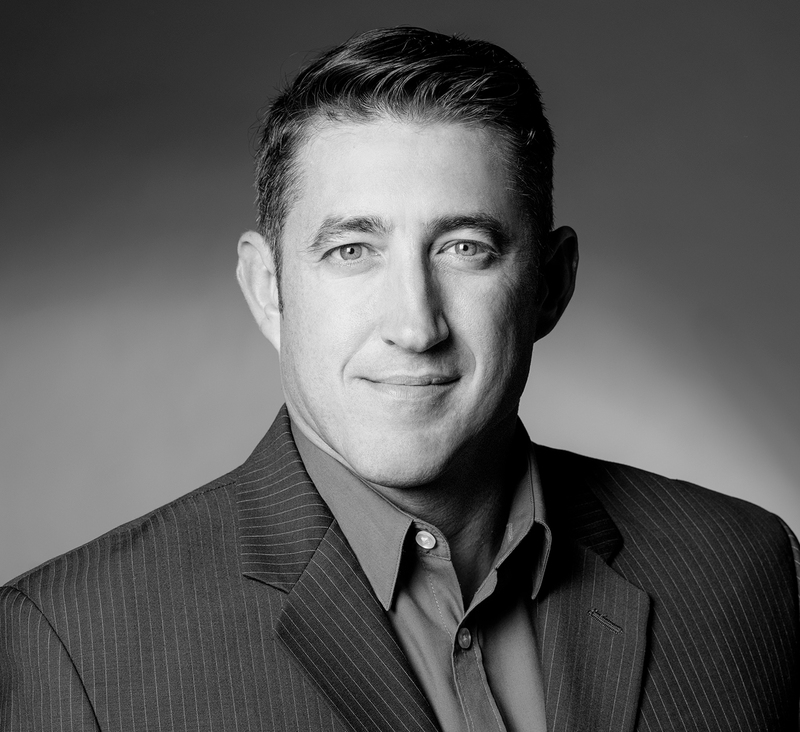 Mr. Faultner brings more than 20 years of related experience, including 10-plus years working on the agency side in executive search, and information technology recruiting. Prior to joining Verisys, Mr. Faultner led talent acquisition and human resources teams at companies like C.R. England, DHL Express, Apollo Education Group, and Intel. Areas of expertise include leading talent acquisition strategy, efficiencies, best practices and employer branding strategies. He excels in the areas of operations management of multiple employees, and sites; as well as coaching for change management, and effective implementation of policy alteration, EEOC, ADA, and other HR laws. John O’Shaughnessy is Co-Founder and Chief Executive Officer Emeritus of Verisys Corporation. He was actively involved in setting strategy, directing key acquisitions and lending his vast industry knowledge and business acumen to sustaining Verisys as the gold standard of screening, verification, monitoring and credentialing solutions. Mr. O’Shaughnessy has historically had deep roots and a passion for improving the delivery of health care in the U.S. Beginning in 1983, Mr. O’Shaughnessy served as the Assistant Secretary for Management and Budget and was later promoted to the Acting Undersecretary / Deputy Secretary of the Department of Health and Human Services (HHS). While at the HHS, Mr. O’Shaughnessy was in charge of reviewing and restructuring the $1.2B program for waivers, provided for funding health programs outside Medicare and Medicaid. He also served, at the request of the Reagan Whitehouse, as an interagency team leader during which time he successfully implemented provisions of law requiring greater computer cross-matching for public assistance programs consisting of an $80B spend per year. Mr. O’Shaughnessy’s health care industry knowledge, coupled with his passion for data analytics prompted him to found and later sell, three strategic consulting businesses focused on regulatory compliance, auditing, and revenue integrity. Mr. O’Shaughnessy also served as the Senior Vice President of the Greater New York Hospital Association where he successfully helped New York City rebuild its hospitals by securing over $6B in Federal funds. Mr. O’Shaughnessy’s tireless dedication to the betterment of health care through the reduction of system inefficiencies and negotiating resolutions to complex problems, culminated in his creation of Government Management Systems that would later become Verisys Corporation. He received a master’s degree in philosophy from George Washington University, a master’s degree in public administration from Harvard University, a Master of Arts degree from Ohio University, and a Bachelor of Arts in philosophy from St. Alphonsus College.